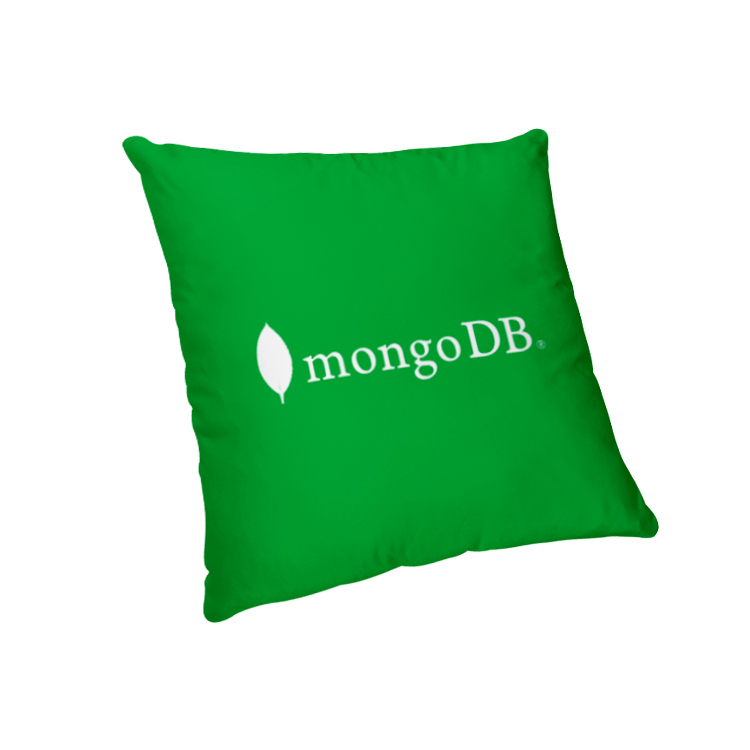 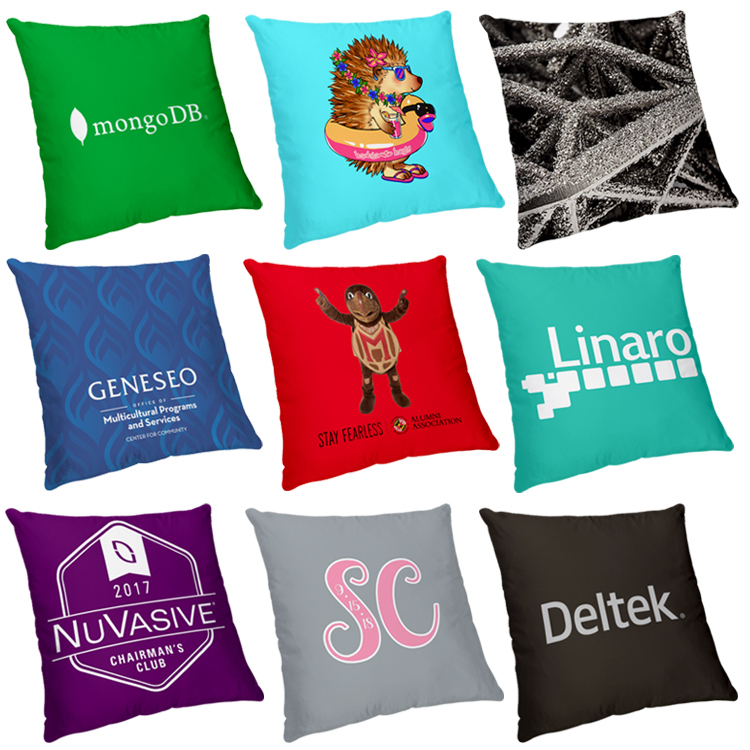 Sublimated Small Throw Pillow - 12" x 12" - Promote Your Brand While They Sleep! 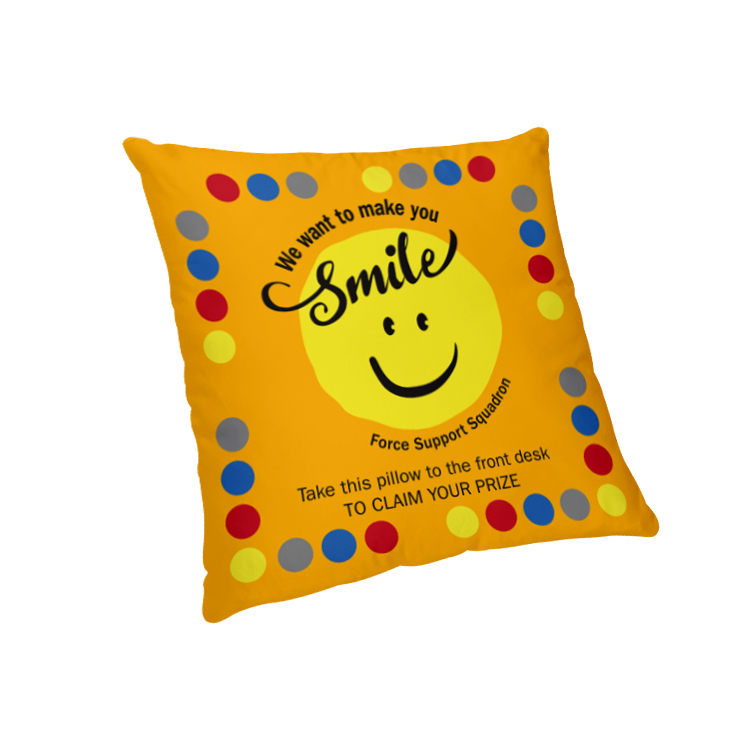 Full Color, Edge to Edge Designs on Both Sides of this Pillow are Included in Price! 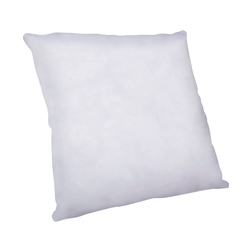 This Pillow is a Perfect for hotels, dorms, waiting rooms or homes! Different Pillow Fabrics Are Available! Pillow is Custom Sewn and Printed in the USA! 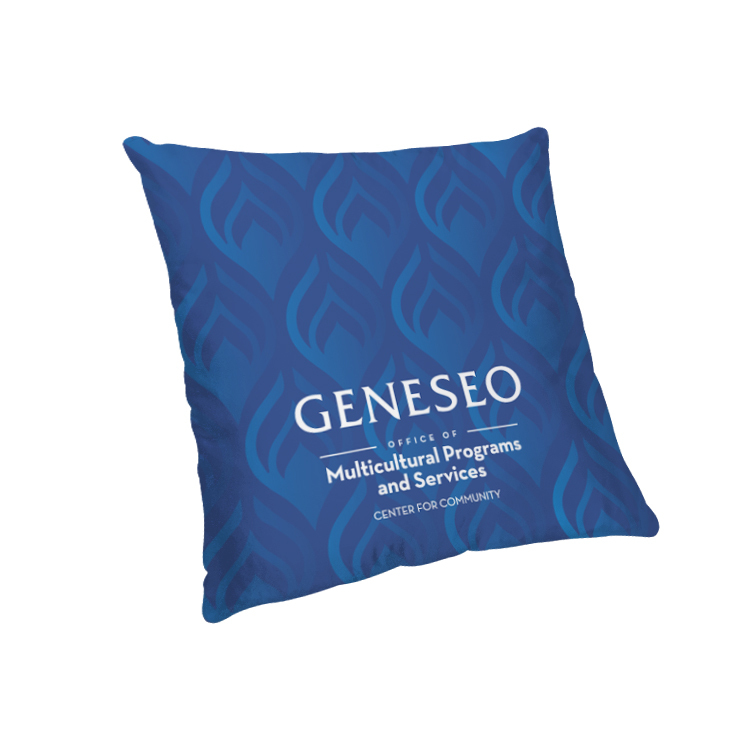 Add a little more to your corporate décor, this polyester throw pillow is perfect for hotels, waiting rooms or the home. 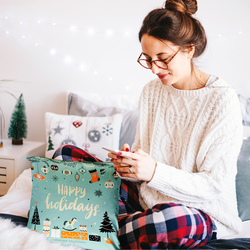 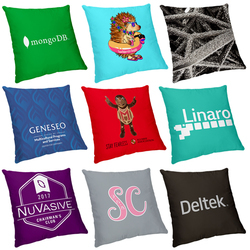 Full-color sublimation printing makes these pillows as fashionable as you want, while still giving you the opportunity to advertise for your brand. This product is Sewn & Printed in the USA.